In September 2011 Jenny ran a Halloween 5k in Animal Kingdom. 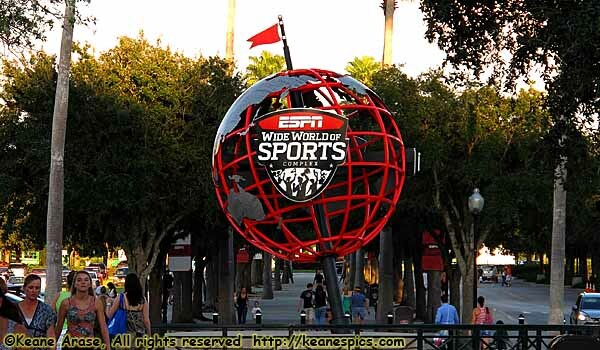 There were two or three runs being held, and registration for all the events were at the ESPN Wide World of Sports Complex. 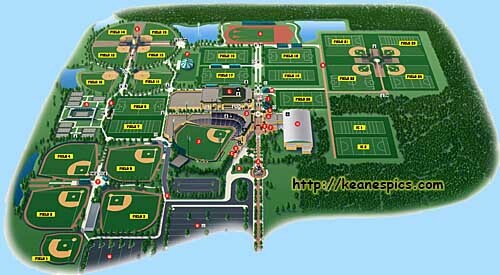 I won't mention that there wasn't any way to get any information on where to park or where to go, but we eventually figured it out. The interiors are of the HP field house.